Despite this confusing mess, there are some car options that always jump out at us – and that we’d always choose if they were available.Here are our picks for the optional extras you should really consider adding to your next car purchase. A fully-autonomous future may be some while away yet, but adaptive cruise control offers a taste of what’s to come in a driverless world. 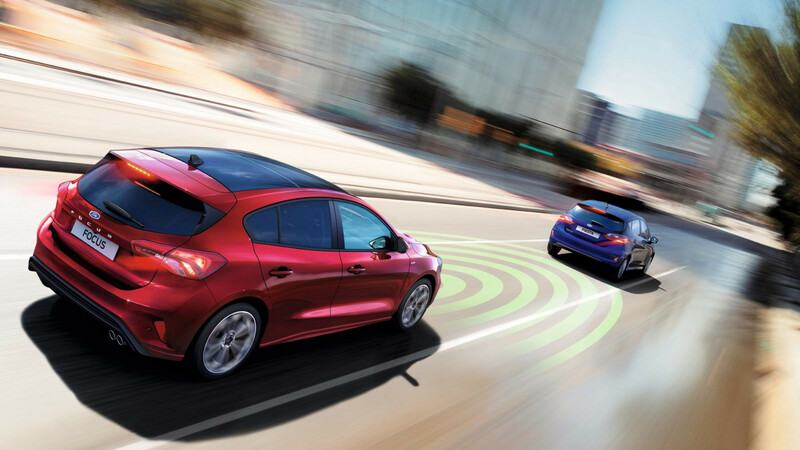 Offered by pretty much every manufacturer, adaptive cruise control builds on the traditional cruise systems many may be familiar with by bringing an array of sensors that allows a car to monitor surrounding traffic and adjust its speed accordingly. High-end versions of the tech even include speed limit recognition that can automatically detect when to bring the car to legal limits — perfect for those multiple hundreds of motorway miles trips. There’s not much worse than hopping into a freezing car on a cold winter’s morning. With sub-zero temperatures overnight, the cabin of your car has probably felt the heat — well, the opposite of that really — and that can make you feel like the Christmas turkey tucked in the freezer a week before the big day. 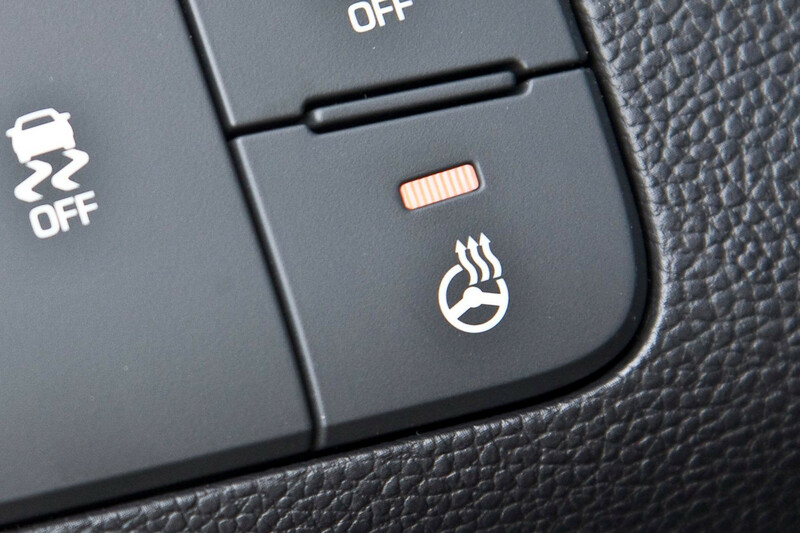 With heating elements in the seats and steering wheel though, you can soon get back to a cosy temperature and relax for the drive ahead without having to stick the air conditioning on 28 degrees and full blast fans. We all want to see where we’re going, right? 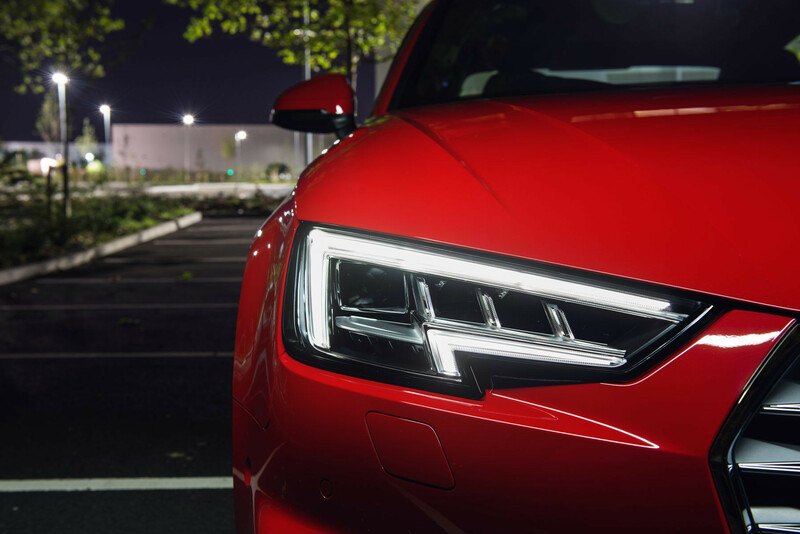 Well, every car obviously has headlights… but not all headlights are created equal. Far above lowly halogen, projector or even xenon units sits the noble LED headlight. These systems are super-bright but can be aimed really accurately to avoid dazzling other drivers. The smartest systems are capable of blanking out certain portions of their lighting grids, providing main beam across the road with a dark section that tracks oncoming traffic. That’s not even mentioning how their razor-edge appearance can enhance the look of your car. Clever stuff. 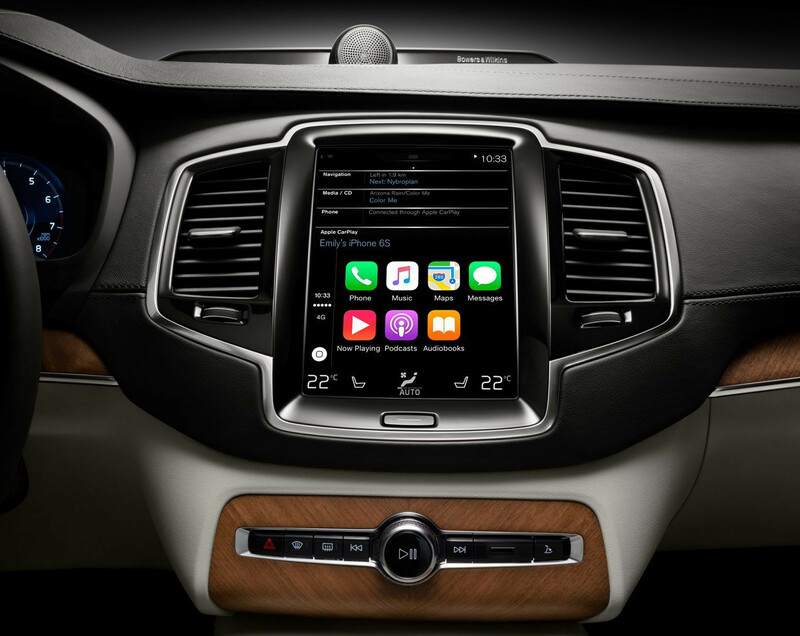 Smartphone connectivity is all the rage, and there’s no simpler way to do it than through either Apple CarPlay or Android Auto. These two systems are very similar, and just involve plugging a compatible smartphone into your car’s infotainment system. From there, you’re able to interact with your phone’s functions via a bespoke interface – one that’s easy to use on the move. With the penalty for using your phone behind the wheel a steep fine and several points on your licence, systems like this which allow you to use your phone as navigator and media player all in one without taking your concentration off the road are more and more important. If you’re anything like us, listening to music in the car is a big part of each day – and so it makes sense that upgrading the sound system should be one of your first moves. Now, 18-year-olds know all about the wonder that a pair of Halfords drivers and a flashy head unit can bring to a 53-plate Fiesta, but in brand new cars, it’s not quite so simple. For that reason, many manufacturers now offer brand-name stereo systems as an upgrade. 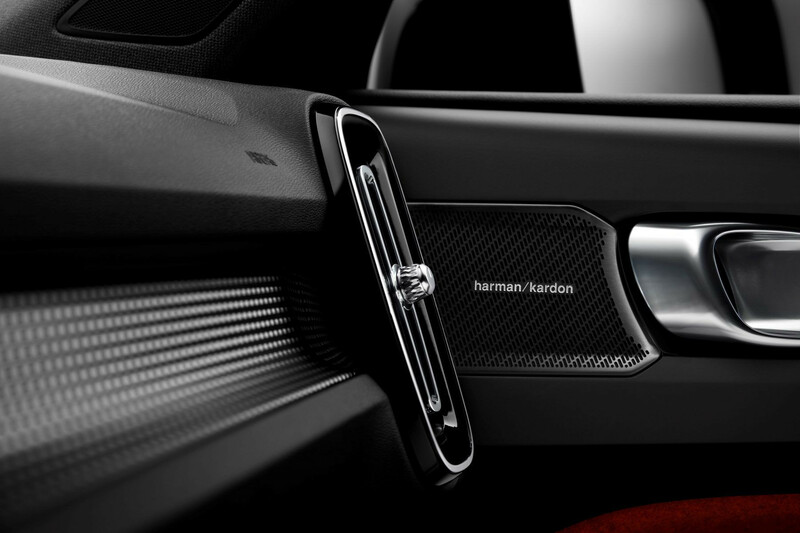 Different manufacturers use different systems – Peugeot, for example, offers a FOCAL audio system on its 508, while BMW goes for Harman Kardon. The Bang & Olufsen systems fitted to high-end Audis are definitely worth their cash, and you’ll be hard pressed to find a Land Rover without several hundred watts of Meridian in the interior. Regardless of name, there’s no doubt that an upgraded sound system is the ideal optional extra for audiophiles everywhere and one well worth speccing. No two people are the same size, and that means manufacturers have to design car seats for all types of bodies. The result can often be something that doesn’t quite feel secure or is perhaps too tight to be in. Tick the option for bolster adjustment though and that worry can soon go. With the ability to bring them in closer to the driver, or further away if you’d prefer, this basic but clever technology can make the difference between an annoying car and a comfortable one. Nothing makes a long journey go by quicker than harmony between passengers. Sitting there while your front passenger is in a strop with you is genuinely very unpleasant – and if they’re too cold or too hot, then it’s sadly very likely that they will be pretty irate. 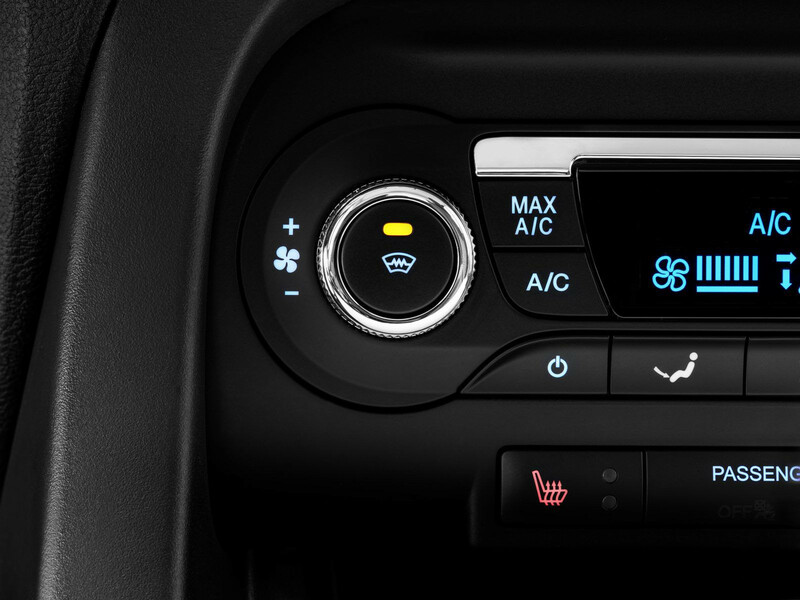 That’s where dual-zone climate control comes in. 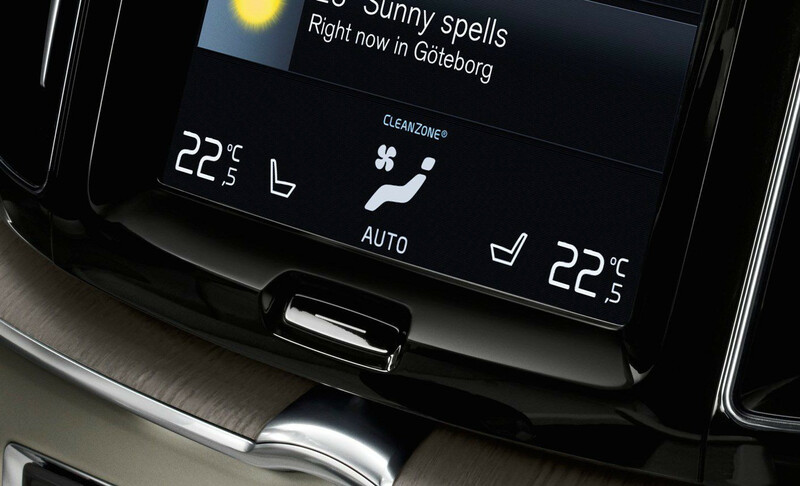 It allows both the driver and front passenger to set their own temperature on the climate control, allowing the passenger to bask in a balmy 22 degrees while the driver chills out in an 18 degree Arctic breeze. More sophisticated systems are available that allow the rear passengers to choose their own temperatures, too – but we think they can lump it. There has to be benefits to riding up front, right? It’s a cold February morning. You’ve woken up a little later than usual, and there’s the mad rush to get to work. Having quickly washed, brushed your teeth and thrown a makeshift outfit on you race to the car in the hope of clocking in on time — only your car windscreen is frozen over, and it needs clearing. You foresaw this when buying your latest car though, and as you hop in to the seat, you fire up the heated windscreen. After a couple of minutes of setting up a playlist for the journey and waiting for the cabin to warm up a bit, your windscreen is de-iced and the view out is clear as day. No standing with a scraper and spray needed, you’re all good to go. You make it to work on time. You’re thankful for ticking the heated windscreen option box. A lack of rear visibility is a common problem in newer cars. You can blame safety regulations for that – with crash tests necessitating thick rear pillars and bulky rear doors, both of which conspire to produce narrow rear windows and not much of a view back. This isn’t such a big problem when you’re on the move, where side mirrors tend to do the job – but when reversing, not knowing what’s directly behind you can spell disaster. That’s where reversing cameras come in. Quite simply, they activate when the car’s placed into reverse gear and give a clear view of the area immediately behind the car. Most also offer some guidelines, to make parking a cinch. 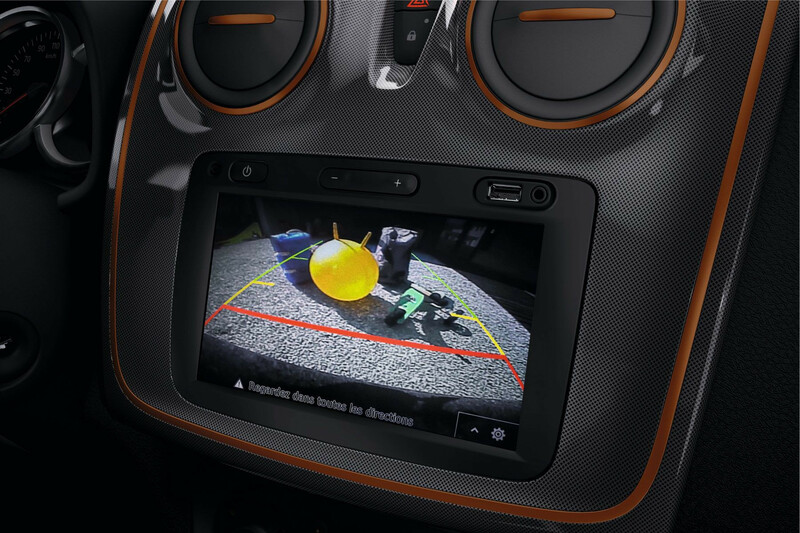 Though 360-degree camera systems are also great, we wouldn’t necessarily spend the extra on them – but plain old reversing cameras are worth every penny. While many of us would love to own a convertible, it’s just not a practical option for the vast majority. Sure, that one week of sun we get in the UK would be ideal for driving a Mazda MX-5 but then that also has the boot capacity of a kitchen drawer. That’s where the sunroof comes in — bringing a sense of open-top driving to any car. 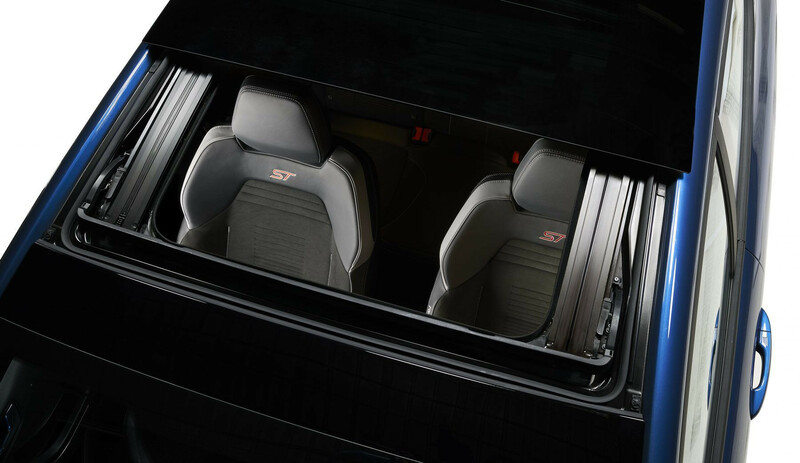 Open it up to bring in a little bit of fresh air on those wonderful July days, without the reduced refinement and lack of practicality many dedicated convertibles bring with them. There also great for bringing some light in the cabin when shut, too.